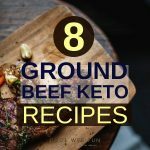 The ketogenic diet is definitely worthy of weight loss. 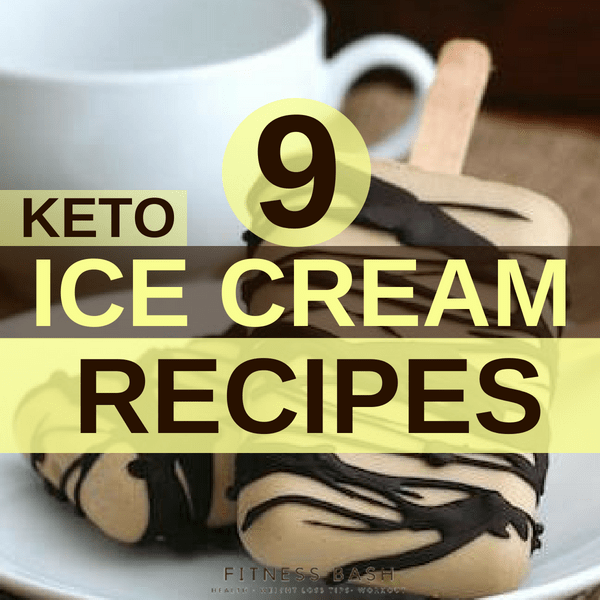 But who would have thought that you can have delicious ice creams which can keep you in ketosis? 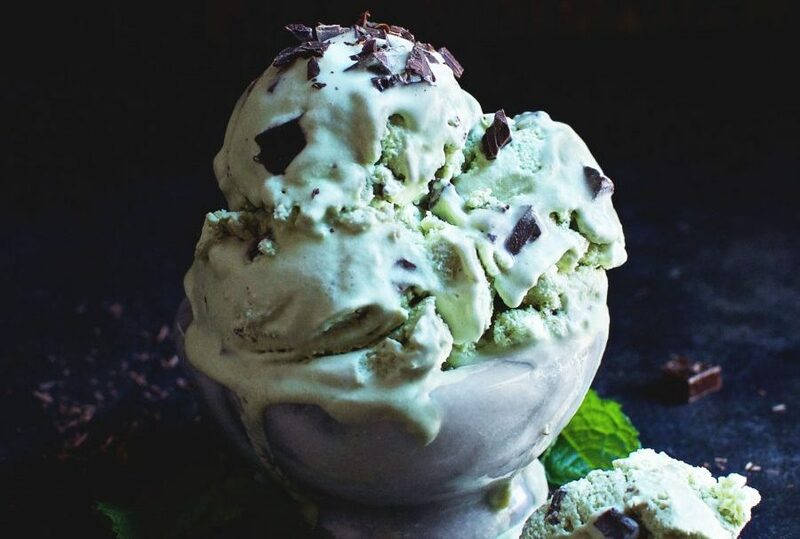 Here are 9 keto ice cream recipes which are low carb. But surely you should keep a track of your daily macros while treating your sweet tooth with an ice cream. 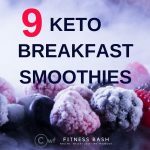 Speaking of daily macros, here is a 7-day keto diet plan for beginners which you can rely upon. To stay non-diary you can always replace the heavy cream with coconut creme for any recipes. 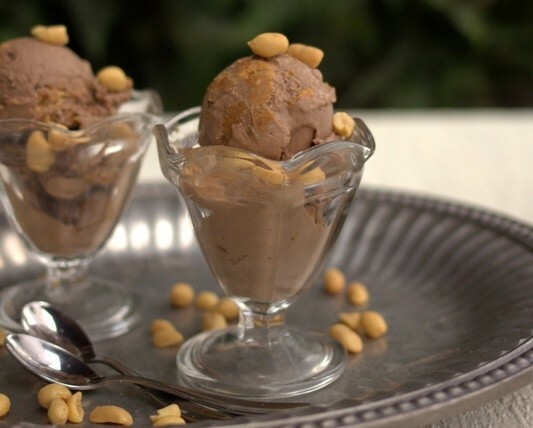 This peanut butter ice cream is just perfect with the coconut milk and this dairy free. Ingredients used: Coconut milk, unsweetened vanilla almond milk, egg yolks, raw cocoa butter, peanut butter, and trim healthy mama gentle sweet. 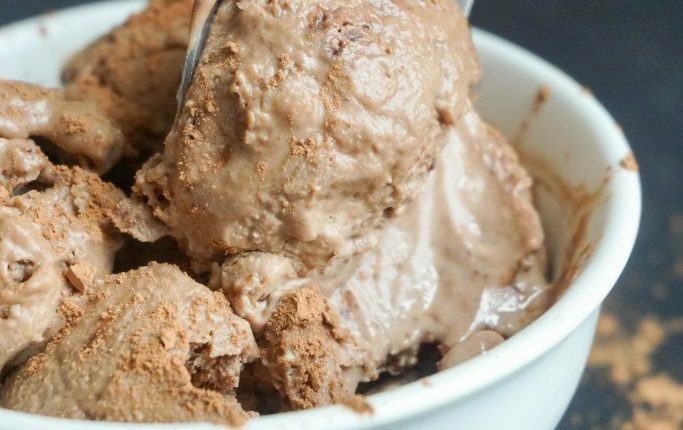 This delicious keto ice cream uses just 4-5 ingredients and it takes 5 minutes to prepare. Ingredients used: Butter, heavy creme, powdered erythritol, vanilla extract, MCT oil, and vanilla bean. If you want something super creamy then go for this. And this looks beautiful. 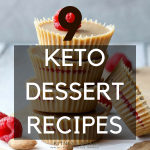 Ingredients used: Vanilla extract, granulated stevia, heavy whipping cream, peppermint extract, almond milk, and stevia-sweetened dark chocolate. 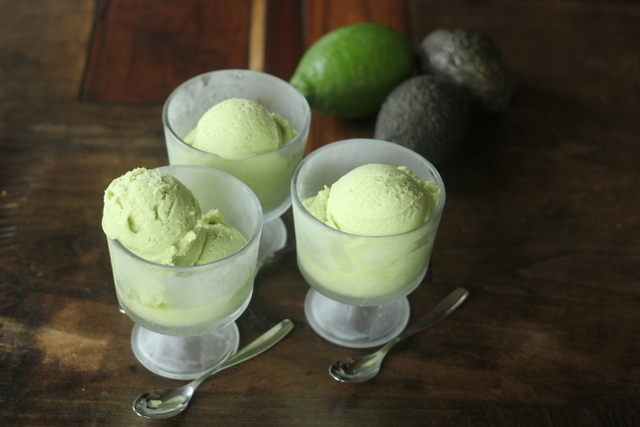 This is a perfect keto treat for a hot summer. Loaded with healthy fats, vitamins, and minerals. Ingredients used: Avocados, swerve sweetener, almond milk, lime juice, mango extract, and Celtic sea salt. You have tried the keto bulletproof coffee. 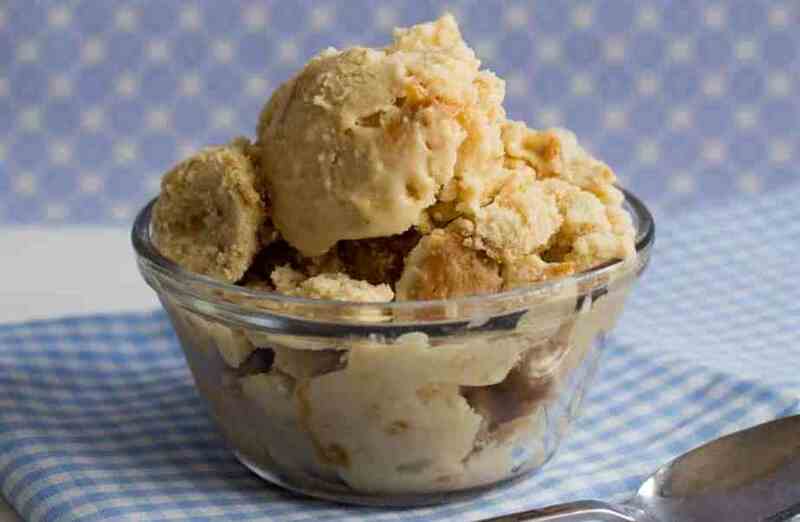 Now it’s the time for a yummy bulletproof ice cream. This is a very simple recipe using only 5 ingredients. Ingredients used: Heavy whipping cream, swerve confectioner, cocoa powder, yolks, and vanilla extract. 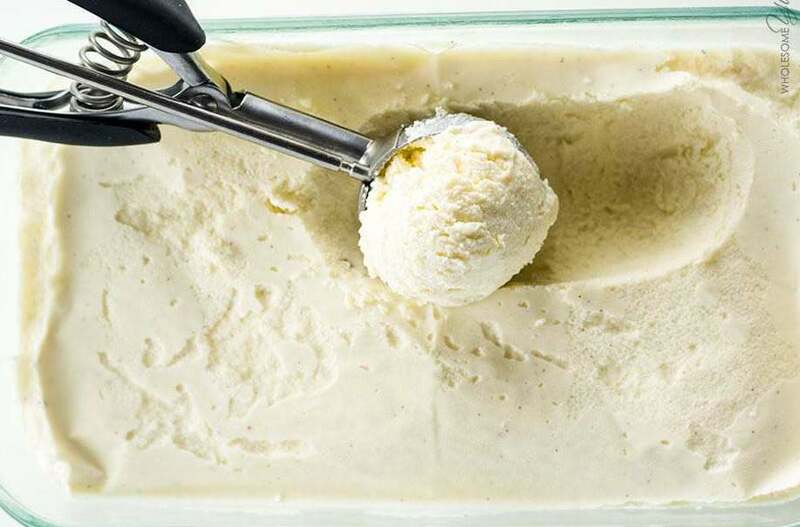 You will not even require an ice cream maker to make this beautiful low carb ice cream. 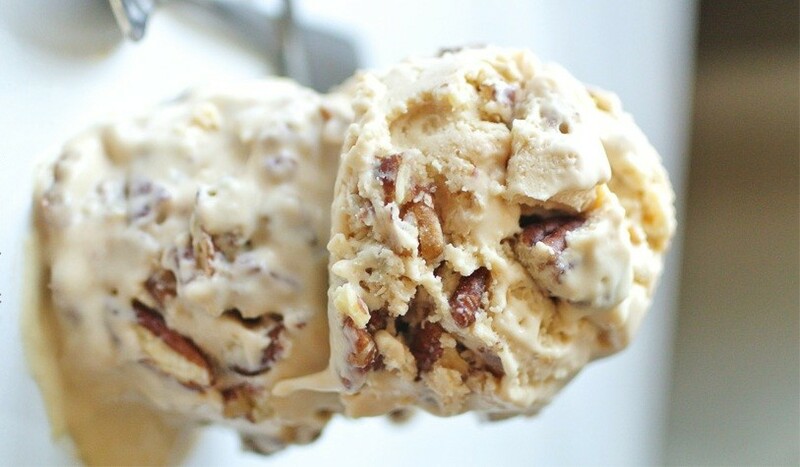 The ingredients used: Heavy cream, butter, stevia, vanilla extract, egg yolks, xanthan gums, pecans, and erythritol. 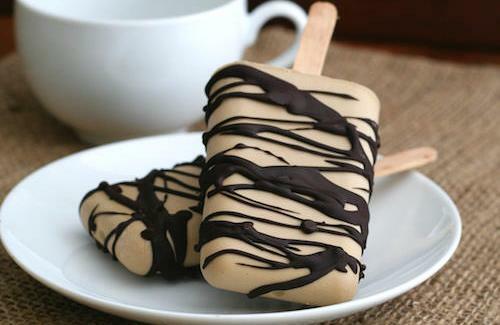 This turns out to be a lovely looking ice cream bar. Ingredients used: Coconut milk, gelatin, swerve sweetener, espresso powder, egg yolks, vanilla extract, and sugar-free chocolate. This is loaded with healthy fatty acids and fiber. 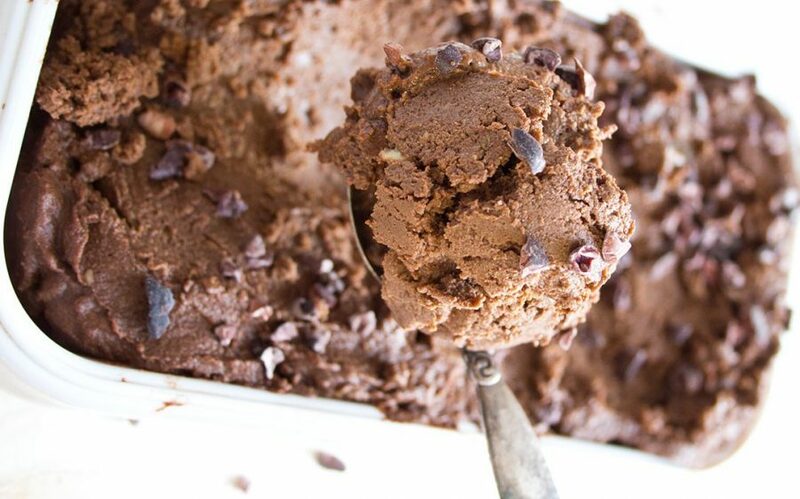 Ingredients used: Avocados, cocoa powder, heavy double cream, powdered sweetener, coconut milk, and cocoa nibs.